The SLK has dominated Mercedes-Benz's roadster game for nearly 20 years. But now, there's a new player on the road and it's already winning drivers over. 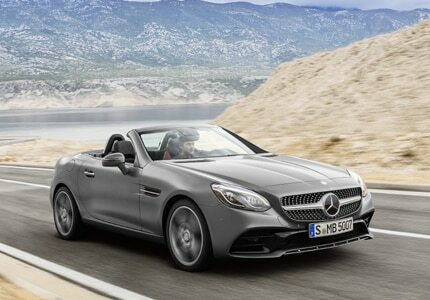 The 2017 SLC hard-top roadster combines exceptional design with powerful German-auto engineering. It's not in everyone's price range but it is well worth the investment.